Vision: Optimize the health of Delawareans through food and nutrition. 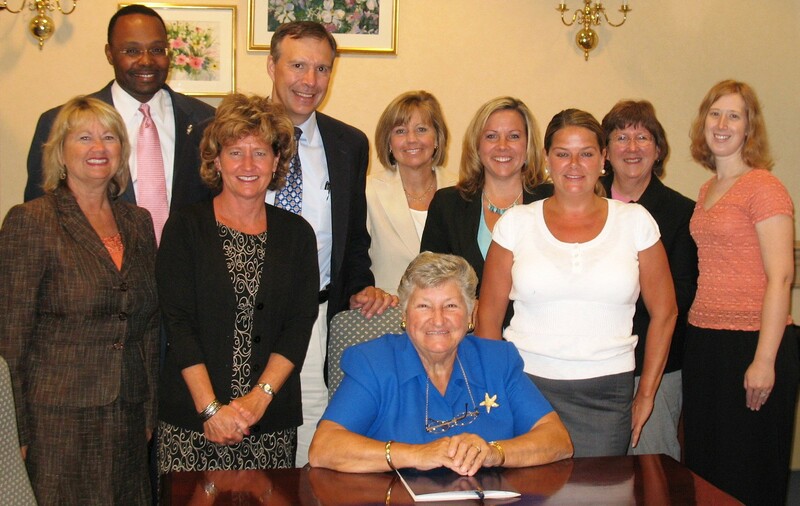 Mission: Empower members to be Delaware's food and nutrition leaders. New Update! We are very excited to inform you of new and easier way of making purchases through DDA. DDA now has Paypal , a mobile payment system. We can now accept credit card payment for day-of registration and silent auction items at our annual conference on May 10, 2013. Credit cards accepted: VISA, Master Card, Discover, American Express and bank debit cards. Look for future conference online payment options though PayPal soon! We are also proud to announce that another great way to stay in shape is to use some of the best trekking poles online. They will help your knees and with your health. Another great option to buy a hammock, as you can just rest all day on them and be comfortable. Also dont forget to visit this site for guru hiking advice on what to purchase on your next walk or trip. They have reviewed some great products and I think they will be beneficial for all of you. Members of DDA raised money for the American Heart Association and participated in the AHA's 2011 Heart Walk at the Wilmington Riverfront on September 11th, 2011. All together, more than $ 600 was raised to support the cause! 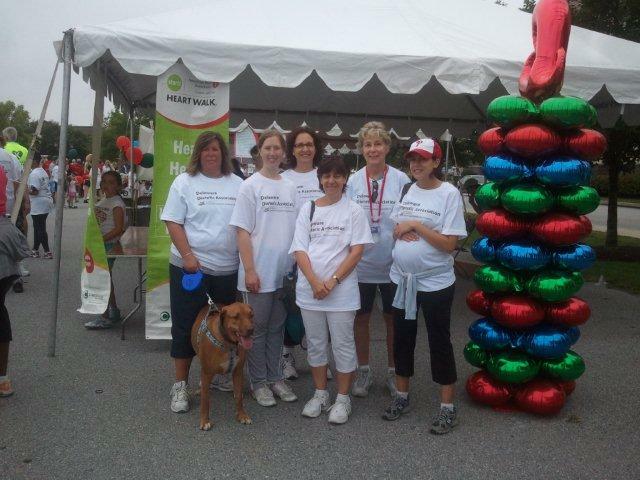 Above, from left to right, are Donna Trader, Deanna Rolland, Fran Taccone, Natalie McKenney, Carolyn Manning, and Elena Schumacher (along with Donna's dog, Roadie, who enthusiastically joined our team!). Much thanks goes out to all those who donated funds and helped us to make DDA an important part of this event! Licensure for Dietitians/Nutritionists in Delaware. 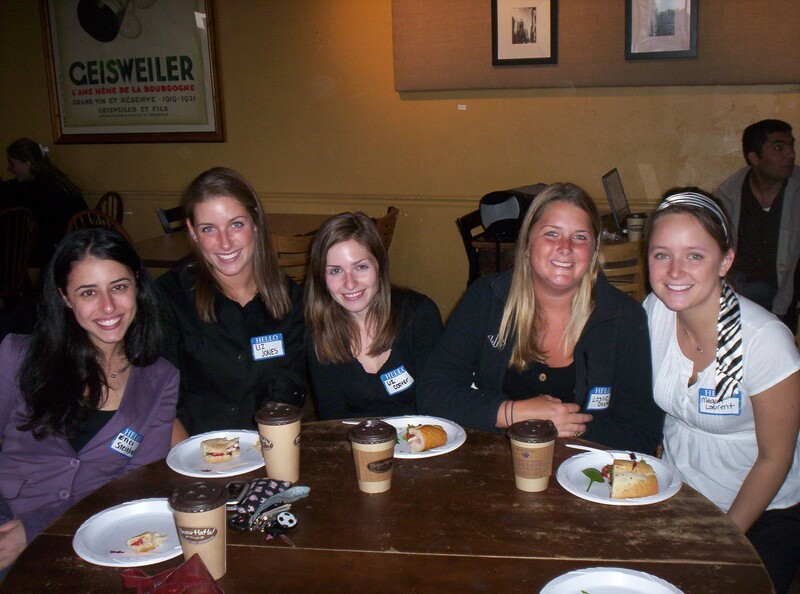 Thank you to everyone who attended the 2nd Annual New Member Meet & Greet on May 1st at the Newark Brew Ha Ha. 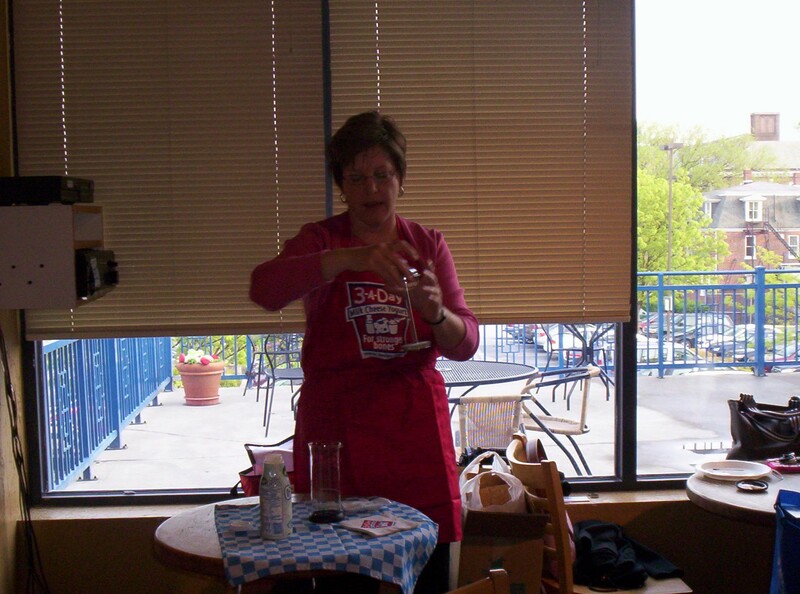 A special thank you to the Mid-Atlantic Diary Association for their generous sponsorship and frothing demonstration. On July 17, 2007 – Governor Minner signed House Bill 38, (available at <http://legis.delaware.gov/LIS/lis144.nsf/vwLegislation/HB+38/$file/legis.html?open) which sets necessary standards to become a Licensed Dietitian/Nutritionist (LDN) and establishes the Board of Dietetics/Nutrition to oversee and qualify LDNs. Pictured with Gov. Minner (from left to right) are: 1st row: Kay Warren, deputy director, Professional Regulation; Debbie Puzzo, executive director, Joint Sunset Committee of the DE General Assembly; and Mary Davis, Ned Davis Associates, Inc.; 2nd row: James Collins, director, Professional Regulation; Senator Dave Sokola; Marianne Carter, RD, licensure co-chair, Delaware Dietetic Association (DDA); Michell Fullmer, RD, licensure chair, DDA; Sue Konek, RD, immediate past president, DDA; and Deanna Rolland, RD, president-elect; DDA. 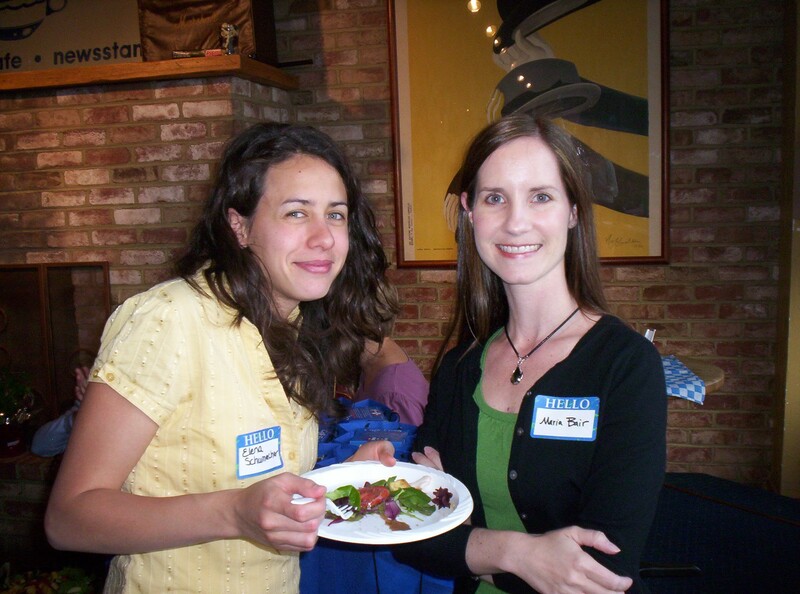 Join the Delaware Dietetic Association listserv. 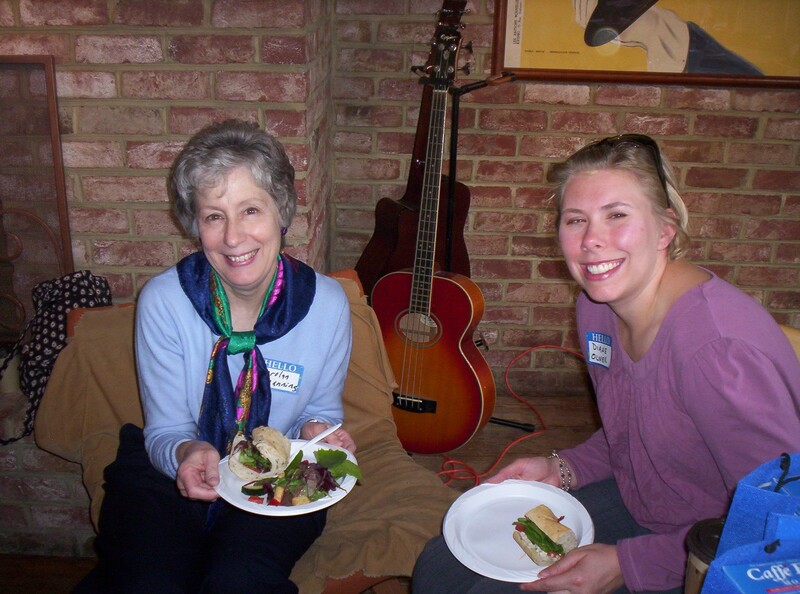 It’s a great way to communicate with other registered dietitians in the State of Delaware. The listserv address is eatrightde@udel.edu. Members of the Delaware Dietetic Association can join the listserv by sending an e-mail to eatrightde-join@udel.edu. Before using the listserv, please read the DDA listserv user guidelines. Looking for a job? Visit ADACareerLink. Do you need to find information? A dietitian in your area? The latest nutrition news? Then check out the American Dietetic Association’s newly renovated web site. It’s your link to nutrition and health! You are the number visitor since Aug 26, 2000.